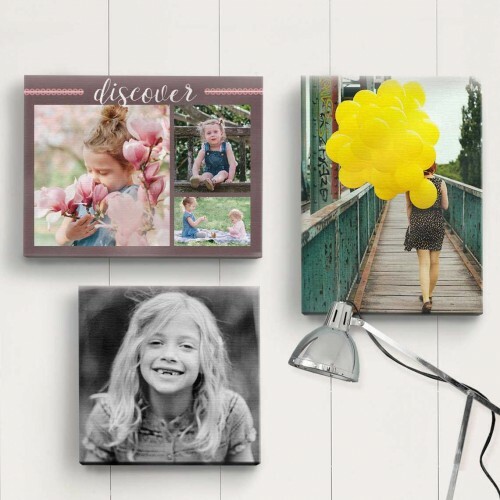 Capture you precious memories on our high quality canvas prints. Professionally mounted and stretched usng 38mm gallery frames, we then staple, trim and tape up the back to give the perfect finish. Fittings supplied so ready to hang. Custom sizes available, please email us with the size you want.